This is a Wireframe rendering algorithm that it is a semi-transparent image, which are only drawn the edges of the mesh, which constitutes the object. Hence its name. Almost never used in the final rendering of an image, but if in your edition, due to the limited computational power needed (compared with other methods). 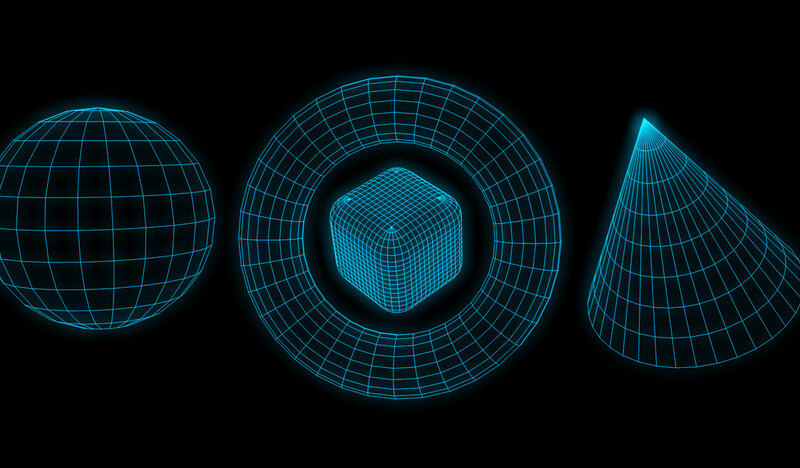 To get an image in wireframe only we have to take into account the positions of the points in the three dimensional space and the connections between them to form the polygons. Usually these images do not take into account the presence of lights in the scene.